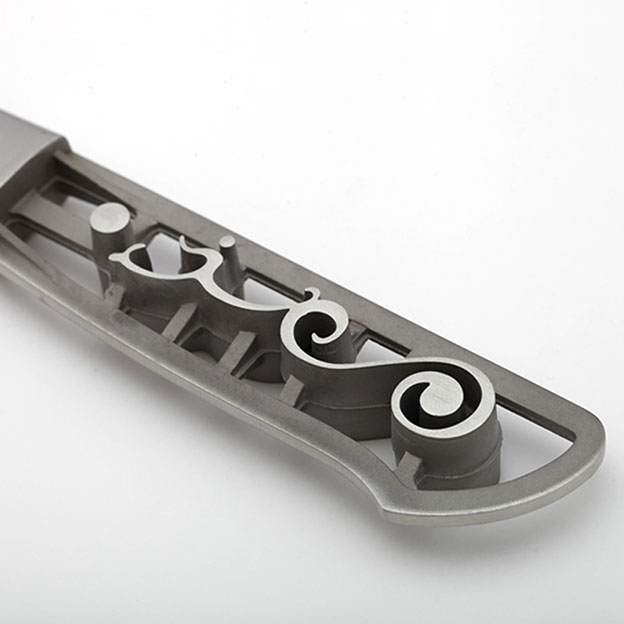 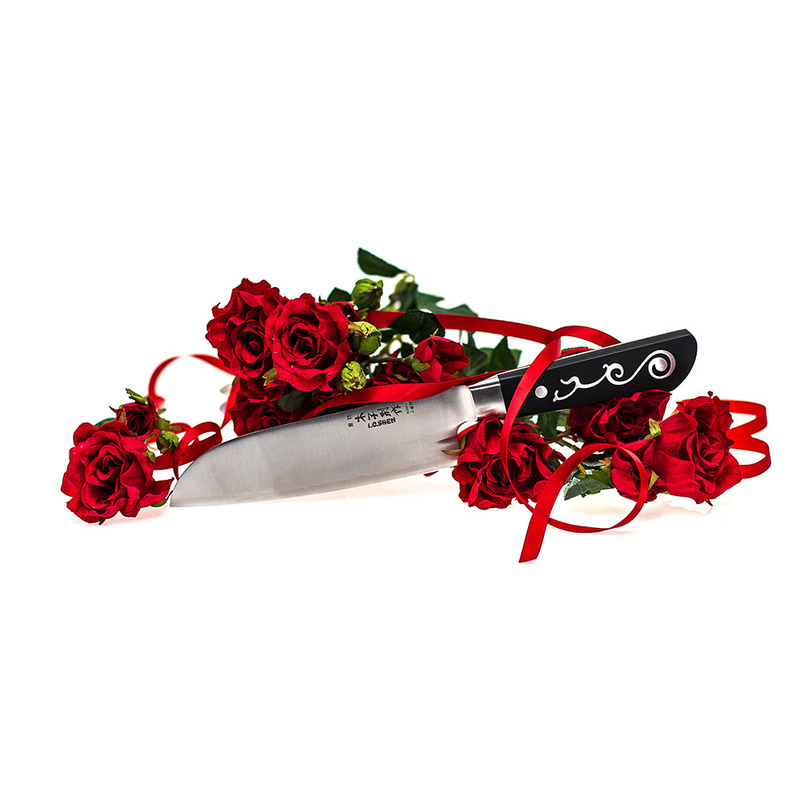 This is one of the most instantly recognisable blades on the market. A brilliant knife to hold in the hand, excellent balance, and versatile in where on the blade you wish to cut. 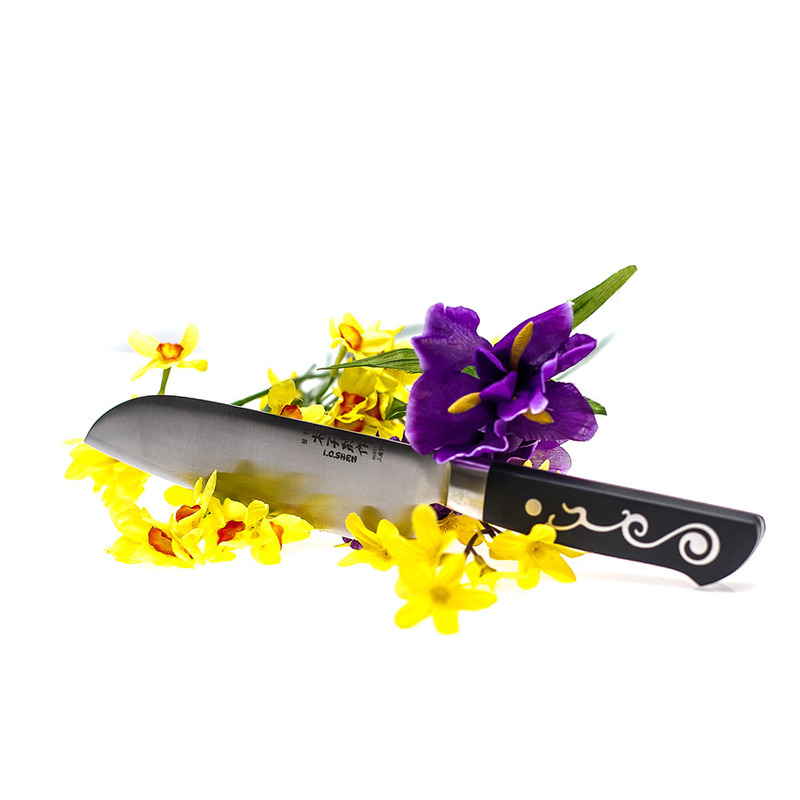 The edge is fabulously sharp and holds well. The Weight of the handle gives great confidence in the control of the working blade. 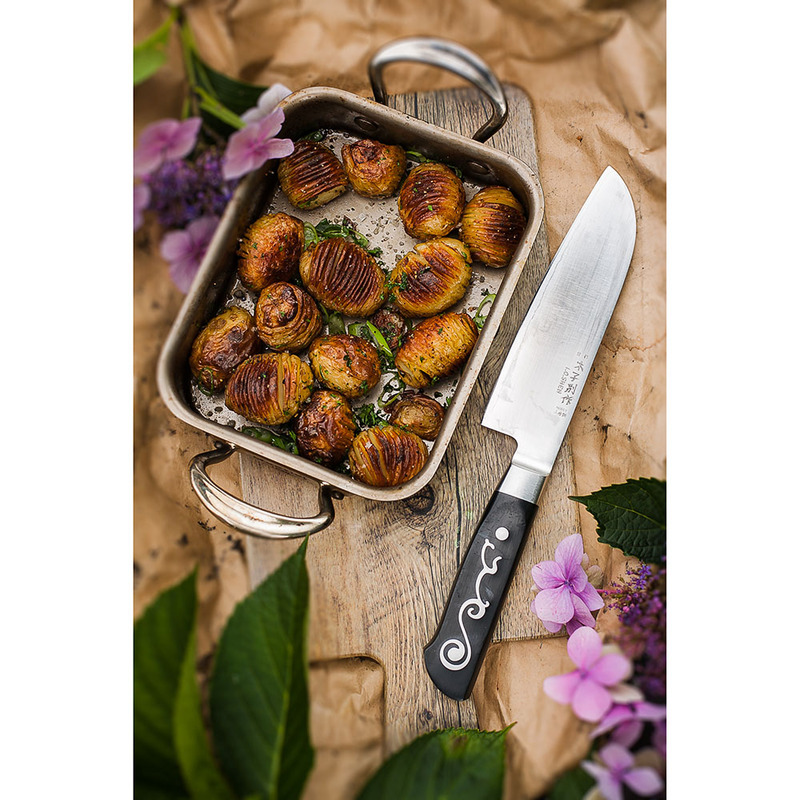 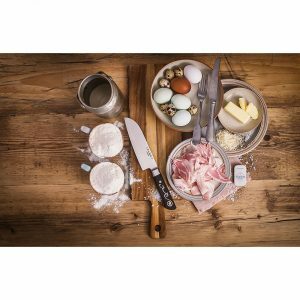 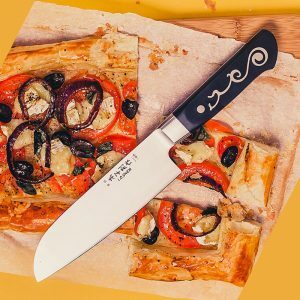 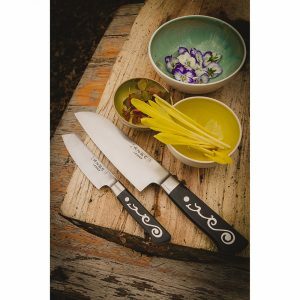 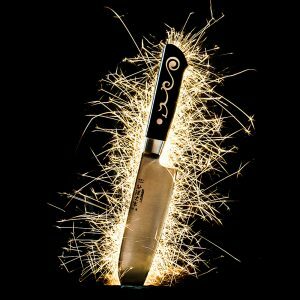 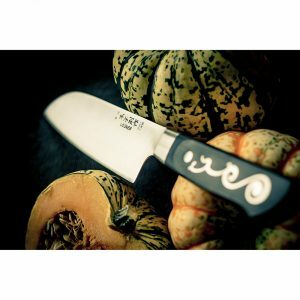 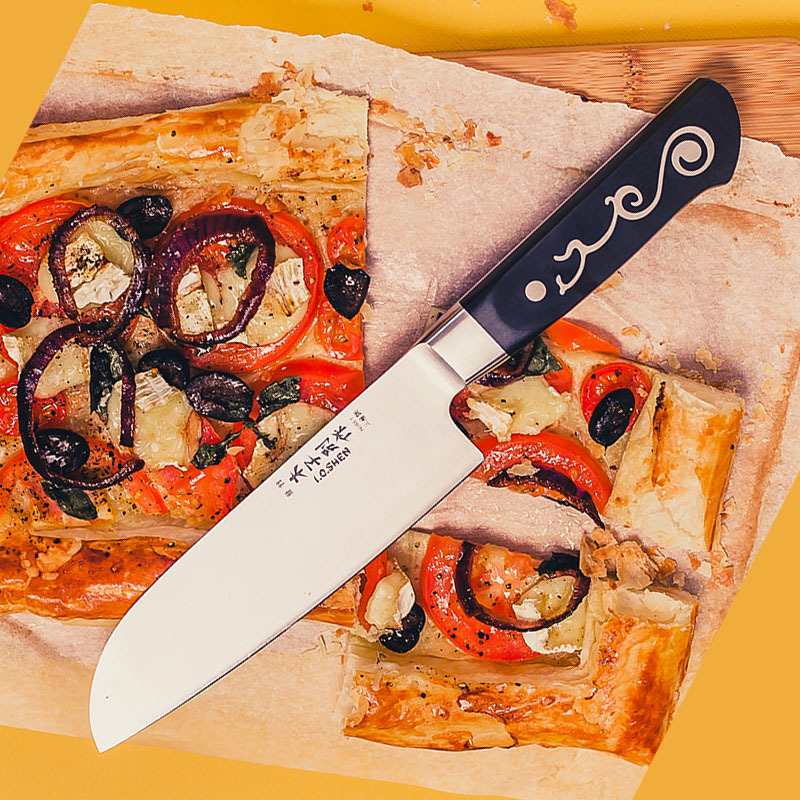 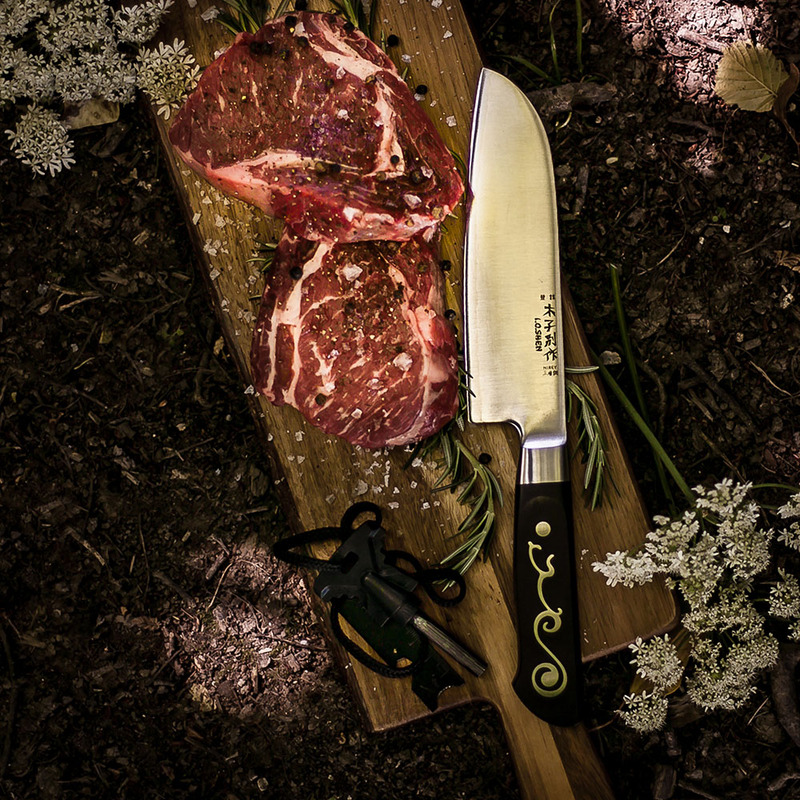 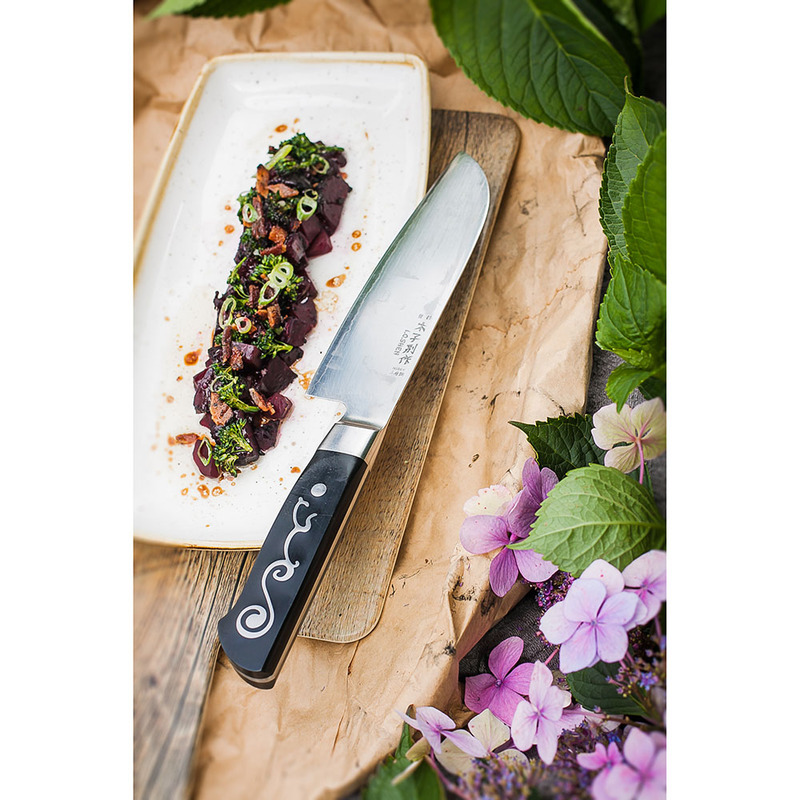 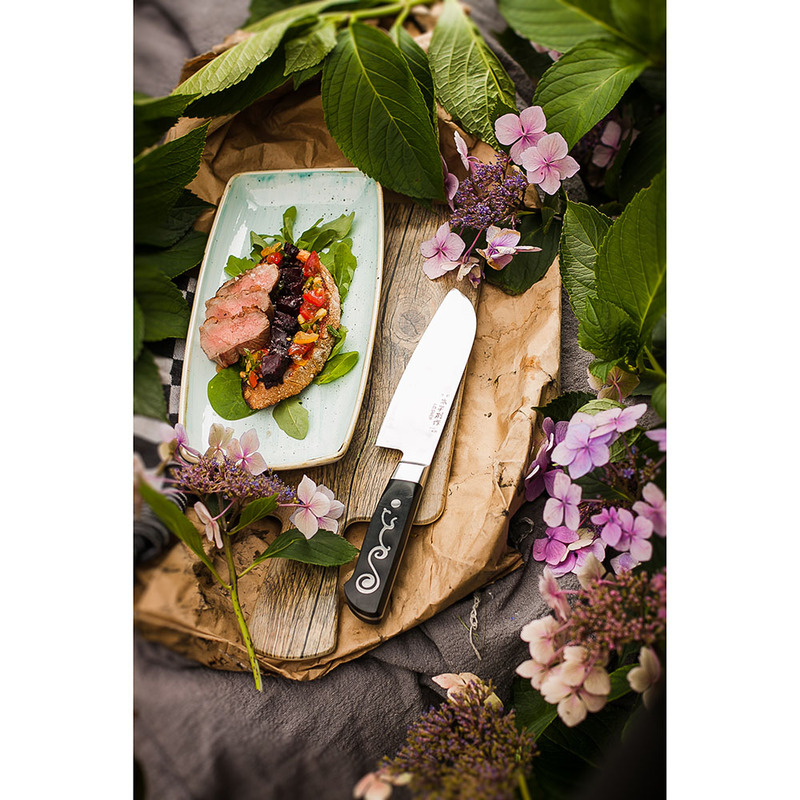 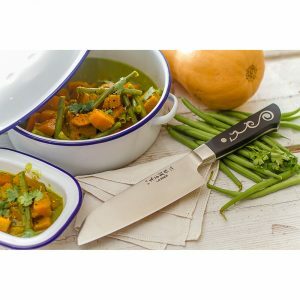 A great knife to have whether keen amateur like me, or a pukka professional chef.